The only guide books we recommend because they are about the off-the-beaten-track wonder spots that only the locals know about (as well as the best touristy places). They are packed with details about places you’ll find wild life in their natural habitat, amazing geology, waterfalls, hot springs, and surreal sunsets you have all to yourself. 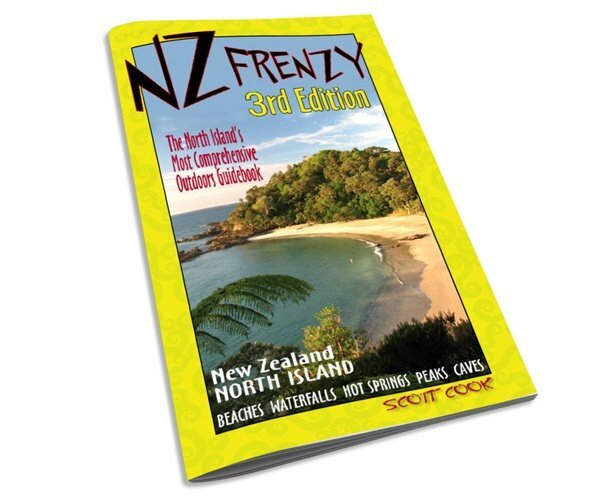 North Island and South Island editions are available. Meet author Scott Cook.